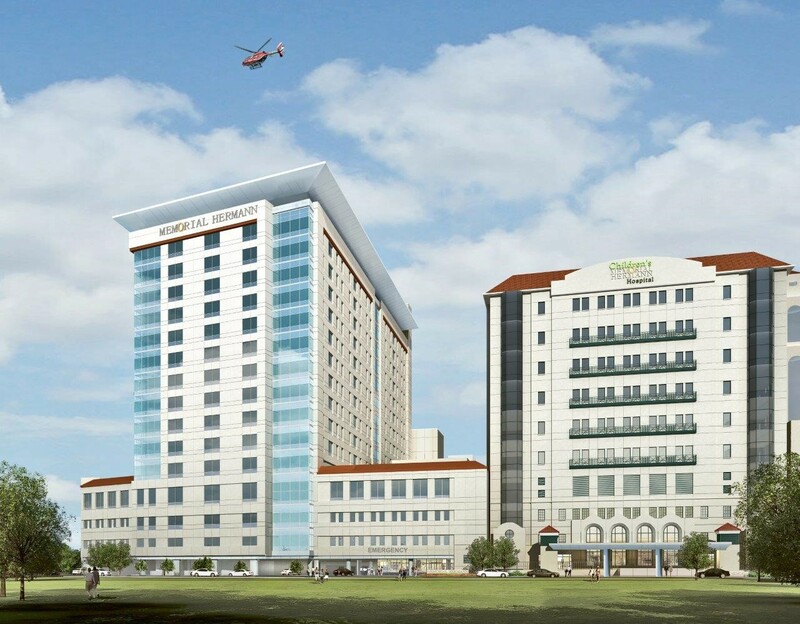 Chris was one of the initial team members when the contract was awarded in 2013 to serve as the owner’s representative and project manager for the $671M expansion at MH-TMC and largest capital project in Memorial Hermann Health System’s 109 year history. I work closely with Chris and am always impressed with his commitment to protect the interest of the client. He is extremely collaborative has a great attention to detail. Chris understands that “how” results are achieved is as important as the actual result. He is respected by everyone on the team not only for his abilities, but also because of his work ethic and honesty.